Asia Mining Club is excited to announce that Peter Marrone, Chairman and Chief Executive Officer of Yamana Gold, will be the guest speaker at our 26 May luncheon. Yamana Gold ranks among the world’s top ten producers of gold, targeting production of between 1.23 and 1.32 million ounces in 2016. The company also produces silver and copper from its eight producing mines across North and South America, and has a number of additional projects in its development and exploration pipeline. Don’t miss this rare opportunity to hear from and meet with the founder of one of the world’s most successful gold mining companies. With the event expected to sell-out, register ASAP to secure your seat. A branded table of ten for your company and invited guests is priced at HK$7,000. Individual tickets are priced at just HK$700. For registrations please contact: Joan Lai, Club Secretary at joan.lai@asiaminingclub.org or +852-2522-8107 or call Jacqueline Fung at +852-9157-5789. 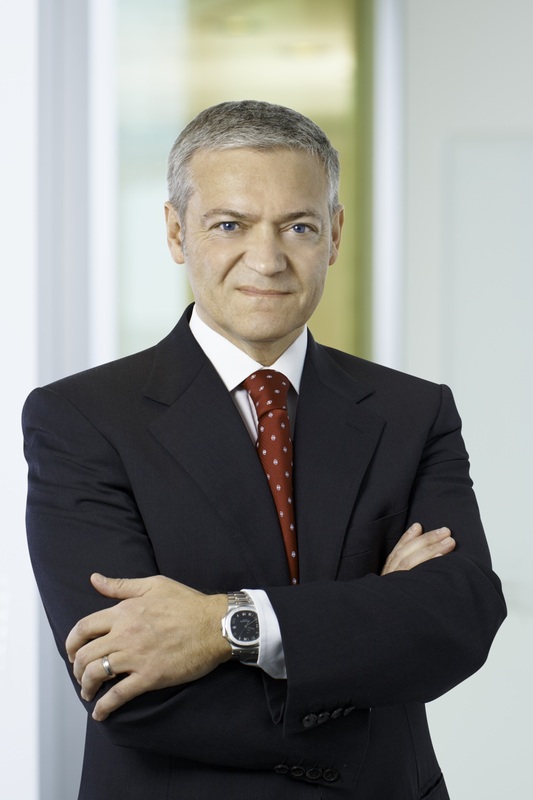 Peter Marrone founded Yamana Gold in July 2003. Mr. Marrone currently serves as Chairman and Chief Executive Officer of Yamana. Mr. Marrone has more than 25 years of mining, business and capital markets experience and has been on the boards of a number of public companies and advised companies with a strong South American presence. Prior to Yamana, Peter Marrone was the head of investment banking at a major Canadian investment bank and before that, practiced corporate law in Toronto with a strong focus on corporate law, securities law and international transactions.